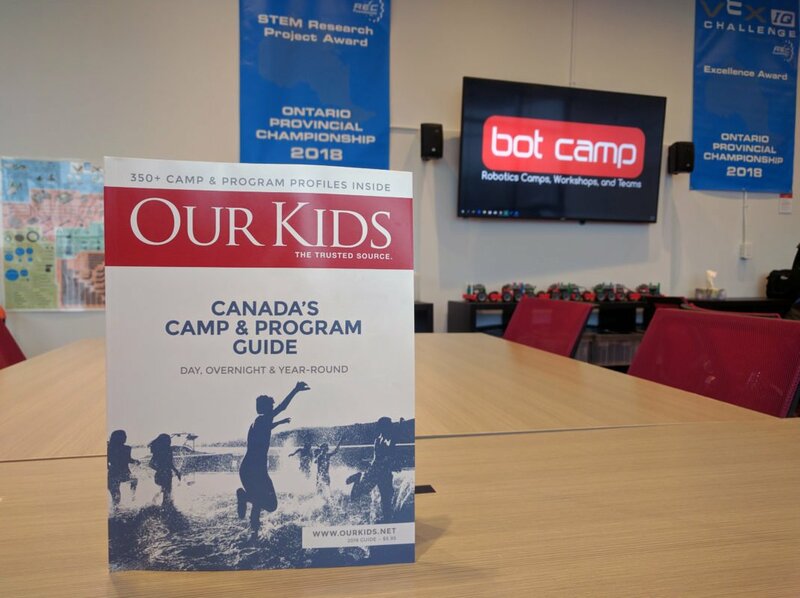 At Bot Camp they’ll work with peers who share their passions and aptitude for STEM. They’ll also enter an environment of champions; all of the instructors are award-winning, competitive robotics athletes. And they think of it in that way—it’s a sport, and they approach it as you would any sport, with drive, passion, and a thirst for challenge.